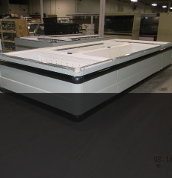 The remanducationed case pictures below are some of the many different types of equipment we have here at Remandco. Receive unparalleled products and services from Remandco Refrigeration. 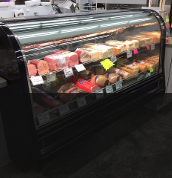 Our business is dedicated to becoming one of the top companies in the industry for new Kysor Warren and used refrigeration. We work hard to make sure that we always satisfy your needs. We are committed to deliver excellence in everything we do. Our staff knows that the only way we can become a successful business is by making you happy. 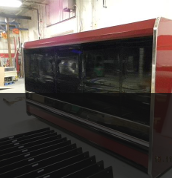 Feel confident that you are receiving exceptional products and services by choosing Remandco Refrigeration. 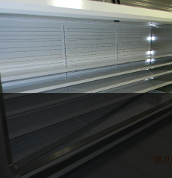 Your leader in Refrigeration case Re-manufacturing and commercial refrigeration display case. Currently in our 8th year of business and growing fast. 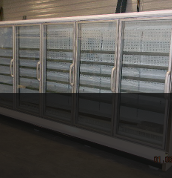 Please check out our used commercial refrigerators for sale. Please Browse our site and if you have any questiions or to check stock on a current item please use the contact page and we will respond to your request. Also check our new links to our other companies below. Thank you for viewing our site! We look forward to hearing from you.